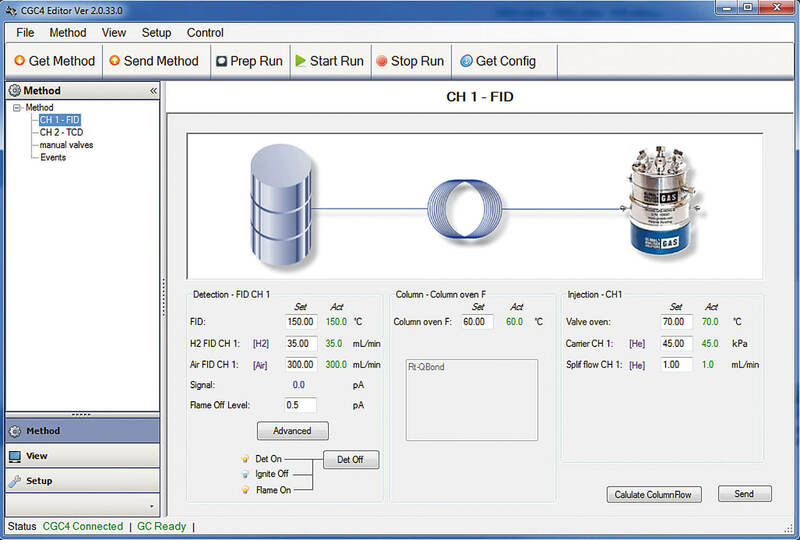 CompactGC4.0 delivers results in seconds. Cycle time is equal to runtime; no additional flush or conditioning is needed. 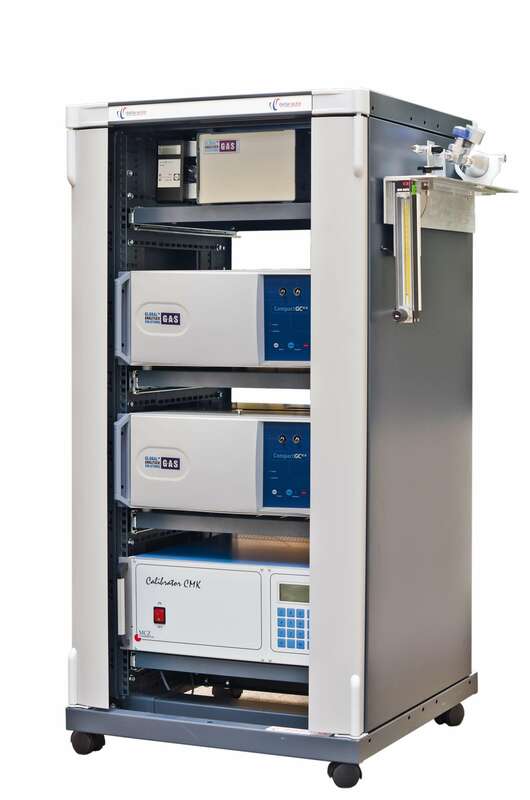 Isothermal and programmable column ovens are available with heating rate up to 500oC/min. CompactGC4.0 is easy and user-friendly. 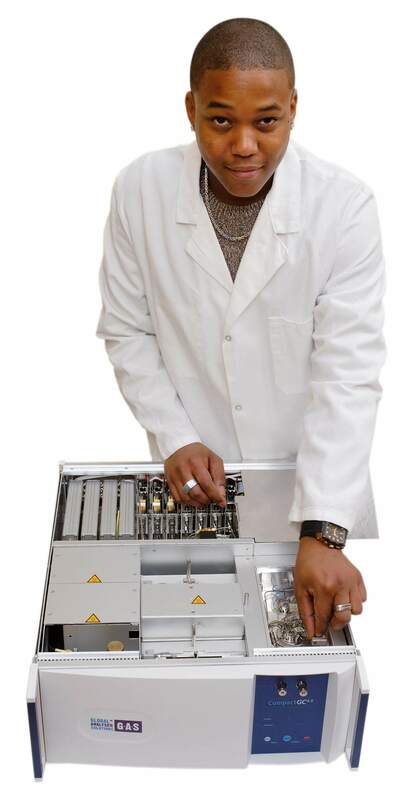 Instrument control is conveniently integrated in Chromeleon or Openlab/EZChrom chromatography data systems. 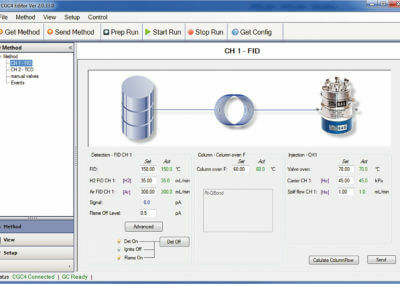 CompactGC4.0 uses standard available columns, which can be replaced by the user in minutes, using finger-tight couplings. 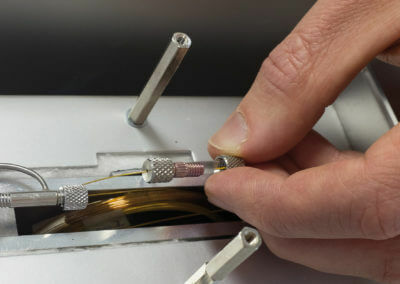 High flexibility and low operational costs are provided in this way. 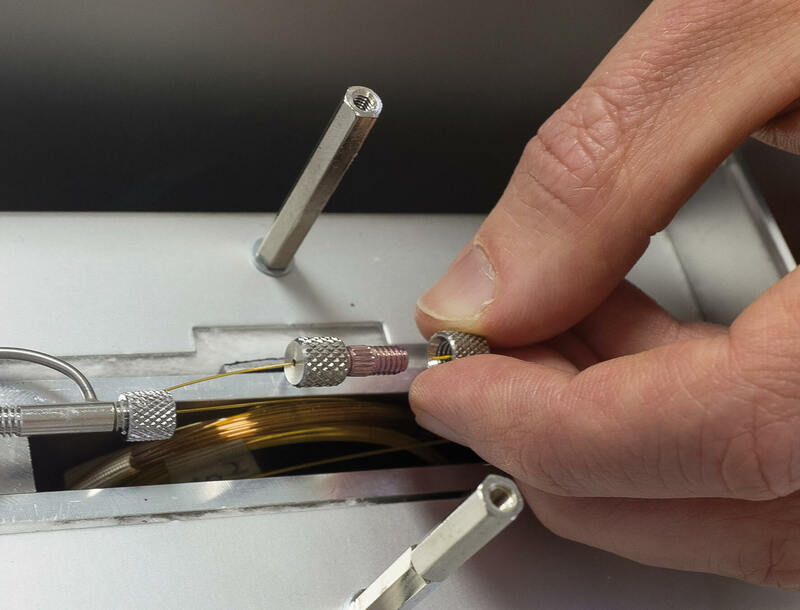 Capillary, wide-bore and packed columns can be installed. 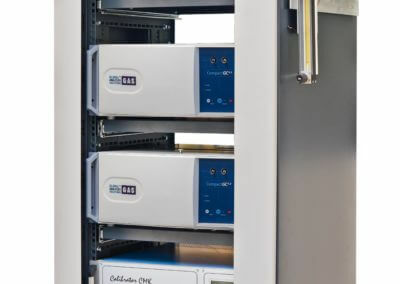 Thanks to the 19″ standard enclosure, several CompactGC’s can be placed in a cabinet combined with with other analytical equipment or a dynamic calibrator unit.